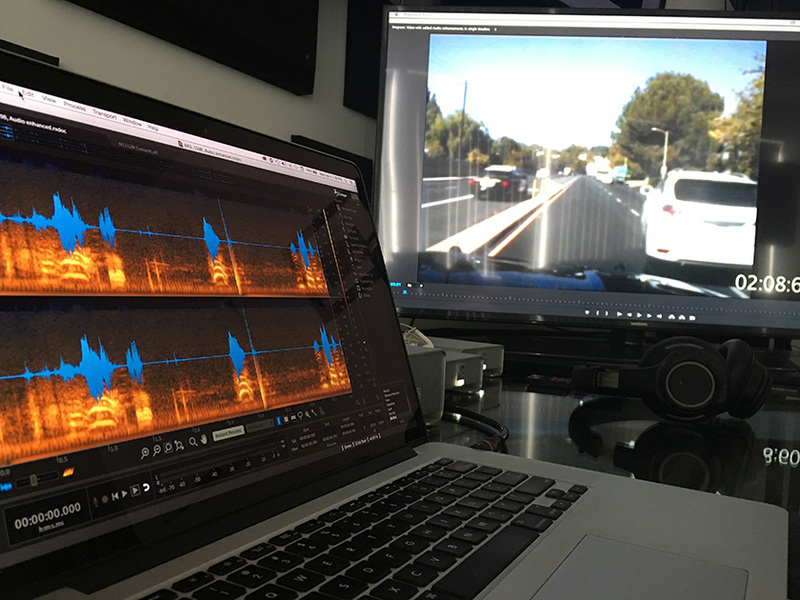 A forensic video expert utilizes many techniques and tools to evaluate and enhance video evidence. Your case is unique and likely requires thinking outside the box. Whether that means investigating the equipment and cameras used to record the video or investigating the resolution and frame rate of the video file, or whether that means researching the camera angle and distance of the camera from the incident or the lighting conditions at the time of the incident, we’re on it! NCAVF is a nationally recognized forensic audio and video lab. Whether your case is civil or criminal, state or federal, requiring help for defense, prosecution, or plaintiff, the job of NCAVF remains the same — to help you get clarity. We work with police detectives, private citizens, public defenders, district attorneys, insurance investigators, and corporations across the country.